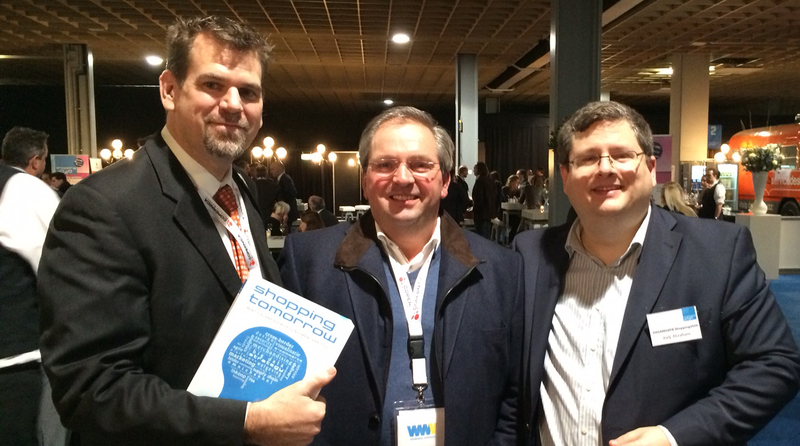 The final report was released to the public yesterday at the Shopping Tomorrow conference in Utrecht. Ed Nijpels, the chairman of Thuiswinkel.org, presented the first three books to Mr. Kees Verhoven, a member of the Dutch parliament, Daniel Ropers, the CEO of bol.com and Prof. Dr. Miša Džoljić, the Rector Magnificus en CEO van Nyenrode Business Universiteit. 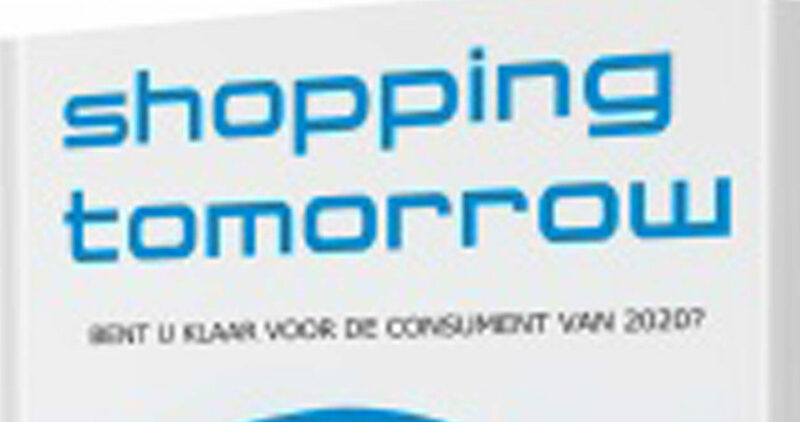 The book is essentially a detailed manual for Dutch retail organisations to plan for the future. Expert groups range from Customer Loyalty & Retention, Retail Concepts, Payments and Cross Border (e)Commerce. 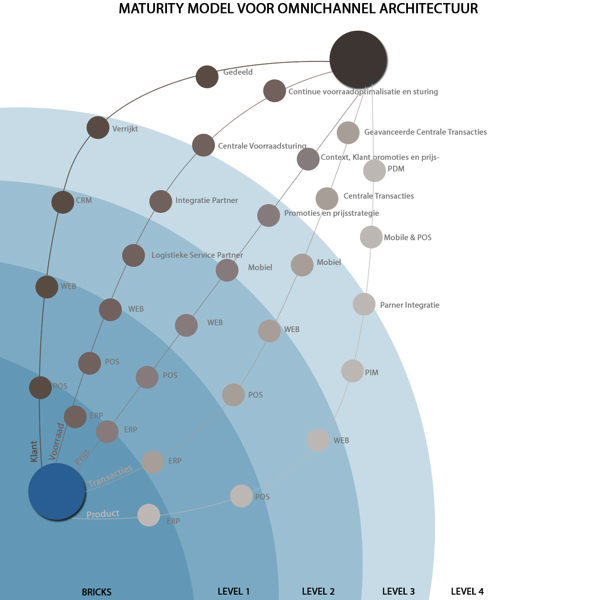 Our expert group worked on Omnichannel architecture, and you can read the details of our chapter on the Shopping2020 wiki. Although we started with a pretty large team, for different reasons people came and went over the course of the year we worked on the project. Everyone’s involvement was on a voluntary basis, so it is already an amazing accomplishment that the organisers were able to coordinate so many people and deliver the book on time. Our final team consisted of the chairman of the team, Andre Damsteegt (Director of Magnus Technology Solutions), Arthur van Weeren (eBusiness Manager ICT for Intergamma), Dennis van Rossum (CIO of ThiemeMeulenhoff), Egon Kramer (ecommerce Manager with Landal GreenParks), and myself. Receiving the book with Hedwig Wassing (also a member of CoolExperience) and Jorij Abraham, the shopping2020 Programme Manager. 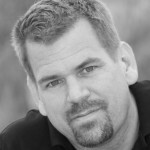 The challenges writing the piece on Omnichannel architecture had to do with definitions and depth. We quickly determined that we would focus on traditional IT architecture, and other groups were covering aspects of the business architecture, such as with the expert group covering Omnichannel Organisations. 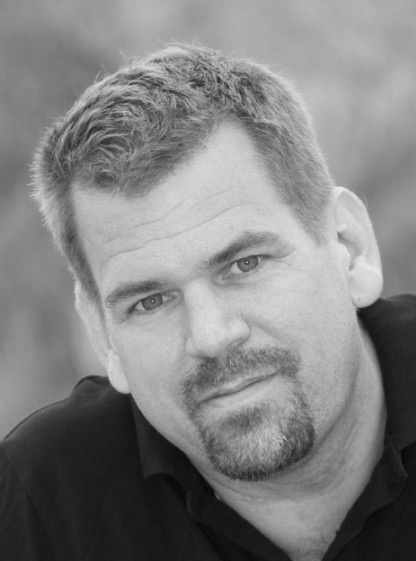 The depth was harder, as if you get beyond generic themes it quickly become relevant if the organisation in question is coming from an online position and moving physical, or the other way around. The size of the company also matters, as larger organisations with more legacy will have different challenges than smaller companies and start-ups. My personal challenge, obviously, was working with the team in Dutch. They were great, as they could do most of the discussion in Dutch, and I was able to contribute in English. Thank you, team, for making this work and producing some good thinking. In the end, I am really happy with what we produced. In particular, the thinking that went into the maturity model shown below already can help organisations visualise and plan their next steps. It’s safe to say that any organisation selling products or services to consumers will need to answer the omnichannel question – even if they decide to remain single or multi-channel, they will need to determine the best strategy and I’m looking forward to supporting those journeys.